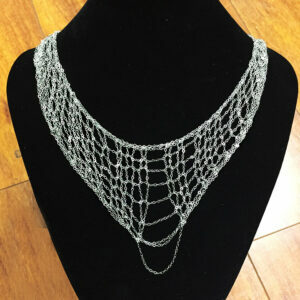 Patent Pending Chainmaille 2.0 technique allows us to offer jewelry you truly cannot get anywhere else. 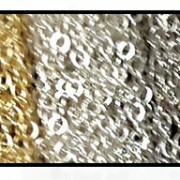 Each mesh like scarf is carefully handmade in your chosen metal, comes with a hand engraved logo tag in the same metal. 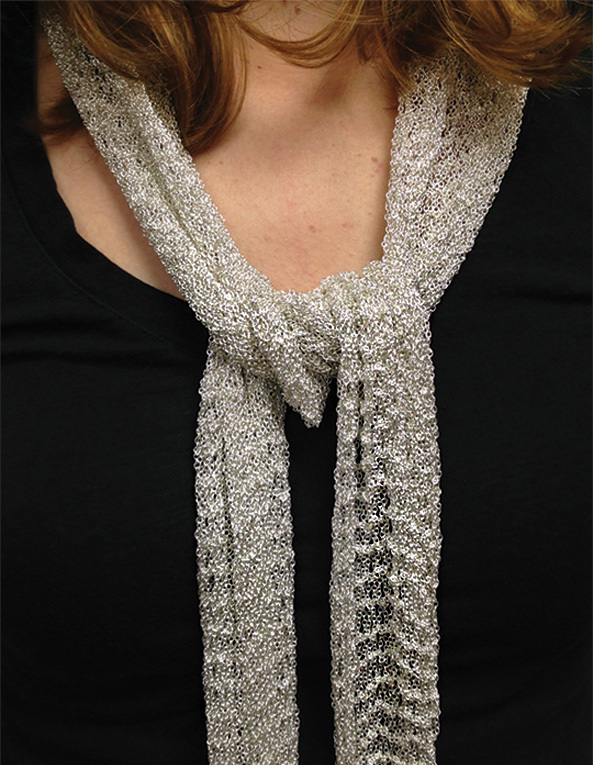 The metal is pressed flat to create an ethereal sparkle – that looks likes crystals from a distance. 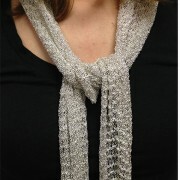 This beautiful scarf can be worn as a necklace or scarf.